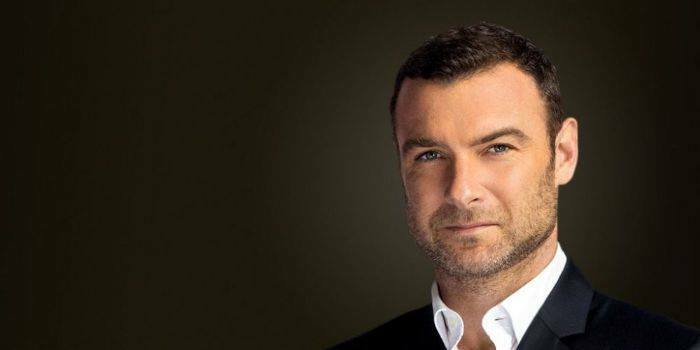 Liev Schreiber is the voice of Joseph Pulitzer in Joseph Pulitzer: Voice of the People. Rachel Brosnahan brings the voice of Nellie Bly to life in Joseph Pulitzer: Voice of the People. Rachel Brosnahan photographed by Celeste Sloman for Variety on November 14, 2017. Lauren Ambrose embodies Kate Davis Pulitzer, the wife of Joseph, in Joseph Pulitzer: Voice of the People. 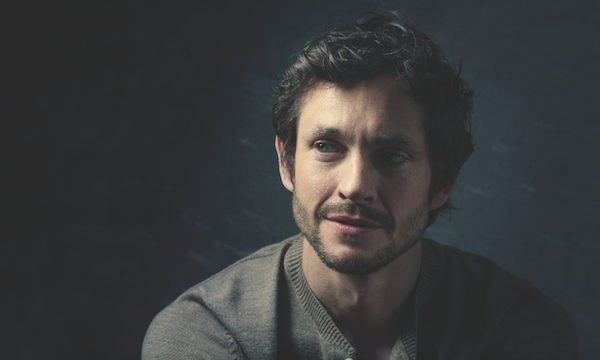 Hugh Dancy gives voice to Alleyne Ireland, Pulitzer's long time, trusted secretary, in Joseph Pulitzer: Voice of the People. Billy Magnussen is William Randolph Hearst, newspaper mogul and upstart, in Joseph Pulitzer: Voice of the People. 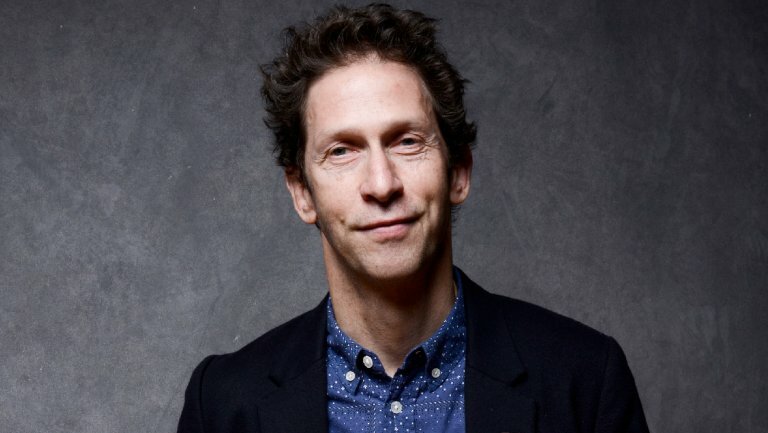 Tim Blake Nelson is the inimitable Theodore Roosevelt, in Joseph Pulitzer: Voice of the People. Sebastian Stan plays the Priest, ripped from the headlines of Pulitzer's life's work, The World newspaper, in Joseph Pulitzer: Voice of the People. R.J. Hatanaka breaths life into the voice of Joseph, II, Joseph Pulitzer's fourth child and heir apparent, in Joseph Pulitzer: Voice of the People. Baker established a non-profit corporation, the American Newspaper Repository, to rescue old newspapers from destruction by libraries. He saved the largest and most complete run of The New York World. Author of Doublefold and with Margaret Brentano The World on Sunday. Chris Daly is a professor with a journalism background and deep understanding of the legacy of Joseph Pulitzer. Author of Covering America: A Narrative History of a Nation’s Journalism. Andie Tucher is a historian and journalist who teaches at the graduate school created by Joseph Pulitzer. Author: Misinformed: A History of Fake News in America (2019). Award winning author, James McGrath Morris, wrote one of the definitive biographies of Joseph Pulitzer. Biographer, author of Joseph Pulitzer: A Life in Politics, Print and Power. Wife of the late Joseph Pulitzer III, Emily Pulitzer was the deciding vote, determining the fate of the Pulitzer newspaper empire. David Nasaw wrote the definitive biography on William Randolph Hearst, Joseph Pulitzer’s primary competitor and fellow Yellow Journalist. Author, The Chief: The Life of William Randolph Hearst (Pulitzer Prize Winner). Professor Nancy Tomes, speaks to Pulitzer’s state of mind and his impact on the immigrant population. Bancroft Prize Winner Author: Madness in America: Medical and Cultural Perceptions of Mental Illness before 1914, and author of Remaking the American Patient: How Madison Avenue and Modern Medicine Turned Patients into Consumers. Professor Elisabeth Gitter specializes in Victorian Era melodies. She speaks to Joseph Pulitzer’s ill health and the personal cost of being sick in the 1890s. Author: The Imprisoned Guest. David Redden was the former Vice Chairman of Sotheby’s. He lives in Joseph Pulitzer’s home and explains the eccentricities of Pulitzer’s personality and employment methods. Professor Daniel Czitrom explains Pulitzer’s role in the Spanish American War and his resulting conflict with Roosevelt. Author: New York Exposed and Media and the American Mind. Dr. Daniel Albert speaks to the eye malady that rendered Joseph Pulitzer blind and the resulting complications of his lose of sight. Author: Principles and Practice of Ophthalmology. Jennifer Lee is the curator for the Pulitzer archives at Columbia University, containing large amounts of his work related writings, donated by his son. She speaks to the items which Pulitzer left behind. Professor Hasia Diner, specializes in Jewish American history at New York University. Diner speaks to Pulitzer’s identity as a Jewish immigrant in the gilded age. Author: The Jews of the United States, 1654-2000.